We see tigers everywhere - as fashion motifs, in our children's books and on our cereal boxes. In parts of Asia, tigers are even revered as gods. 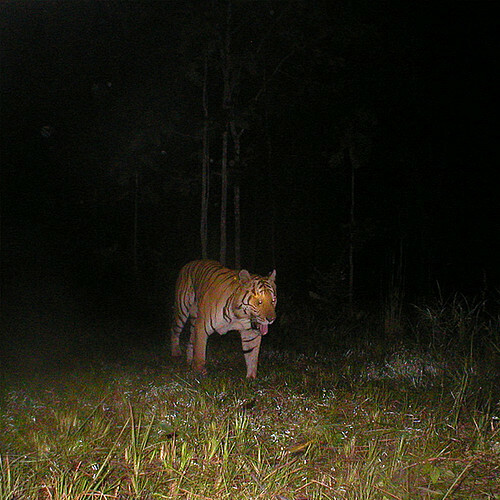 Despite this, tigers in the wild are endangered, threatened by illegal poaching and habitat destruction. By following the life stories of wild tigers, WWF invites you to connect with real tigers in the wild and learn what's happening on the ground. 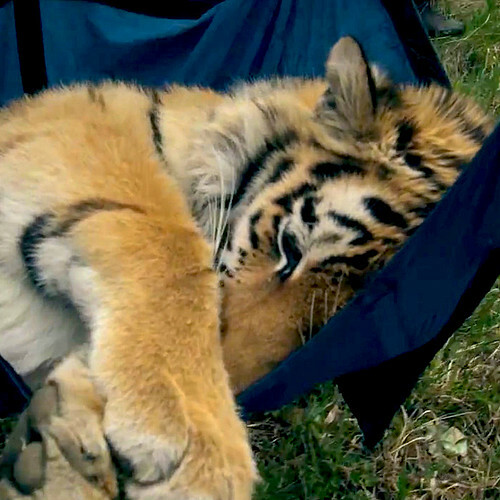 This Global Tiger Day, lend your voice to the world's wild tigers. Tell their story with #connect2tigers. 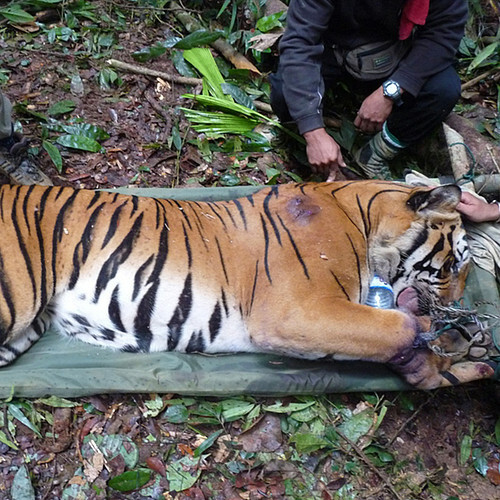 before he was found and rescued by WWF's patrol team. In 2010, the governments of 13 countries where wild tigers roam decided that the business-as-usual approach was not enough. They came together and committed to TX2 - the most ambitious conversation goal set for a single species – to double wild tigers by 2022, the next Chinese Year of the Tiger. Now, to see this goal through, we need your voice too.